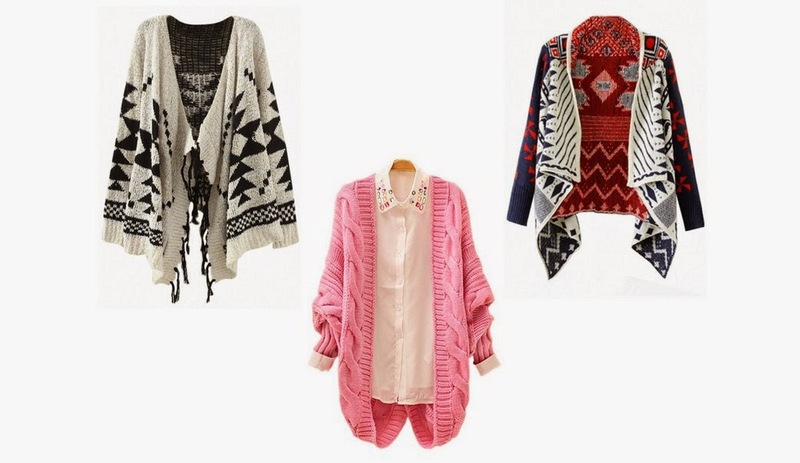 Mix and Match the F word: Cardigan Giveaway! Hey loves I'm back and with an amazing giveaway! Sweater weather is officially here, so I've teamed up with OASAP to give a lucky follower the chance to win one of the cardigans above. 2. Leave a comment below with the email you used to register. The giveaway will last 7 days and the winner will be announced on November 11th.